I had a Video to download android apps on Blackberry 10 devices using 1mobile market. this is where you can watch it. how can I completely uninstall google play store from blackberry passport ? Earlier I was using imo on my blackberry but after installation of google play store, IMO is not working properly ? kindly confirm how can I uninstall google play files from my device completely ? Hi there! Would you tell me if it works on the version 10.3?? YOUR SCREEN IS NOT CLEAR FOR MY EYES. CAN'T YOU GIVE AUDIO ALSO?????? 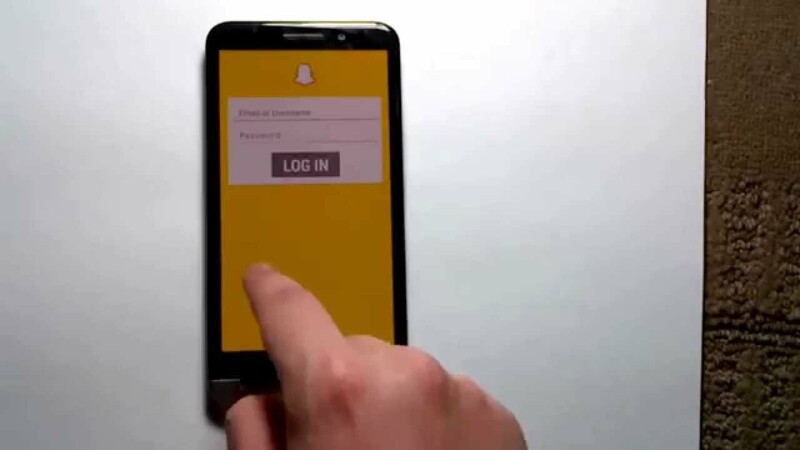 I got snapchat using this method but it kept on saying I need to update before I can use snapchat,how do I update the snapchat? but some apps need google play service is there any way about that ? Can i do this on a blackberry playbook ???? Thank you for the help. Works perfect on Blackberry Passport. Hi, downloaded the snap software fine. Went to download snapchat from the appstore but then says ' wont run without google play services which are missing from my phone.' Is there anything I need to do to get snapchat? ERROR 500 server experiencing techinical difficulties!!!! browser wont open page!! What version is your phone? I got it working, but for some reason my spacebar doesn't work at all when trying to type something. Got any help for that, perhaps? This is the same as One Mobile I think. I beginning to like my Z10 more and more. Blackberry quality all the way. Thanks for the video.